LIDL is situated right in The Malthouse Estate on Brighton Road, 0.66 miles east of the centre of Shoreham-By-Sea (near River Adur and Shoreham College). This supermarket is pleased to provide service to patrons within the districts of Aldrington, Southwick, Portslade Village, Portslade By Sea, Mile Oak, West Blatchington, Shoreham-by-Sea, Kingston-by-Sea and Hove. Doors are open today (Friday) from 8:00 am to 9:00 pm, for those who would like to swing by. Refer to this page for the specifics on LIDL Shoreham-by-Sea, including the hours of opening, local directions, email address and additional significant information. You may visit LIDL immediately near the crossroads of Evershed Way and Dolphin Road, in Shoreham-By-Sea, West Sussex, at The Malthouse Estate. Merely a 1 minute drive time from Kingston Lane, Eastern Avenue, Dolphin Road or Albion Street; and a 3 minute drive time from Shoreham Bypass, Old Shoreham Road and Upper Shoreham Road. For route finder systems use the following navigation coordinates: BN43 6RJ. There are a number of buses that run to Brighton Road/Travis Perkins. Use services 700 Coastliner and N700 Coastliner. The train runs to Shoreham-by-Sea Station (3580 ft away). Located on the lines: Southern and GWR. By foot you can visit Mile Oak Primary School, Holmbush Primary Academy, Portslade Aldridge Community Academy, Southwick Recreation Ground. Easthill Park and Shoreham Academy. Buckingham Park. There is presently 1 LIDL store operational in Shoreham-By-Sea, West Sussex. 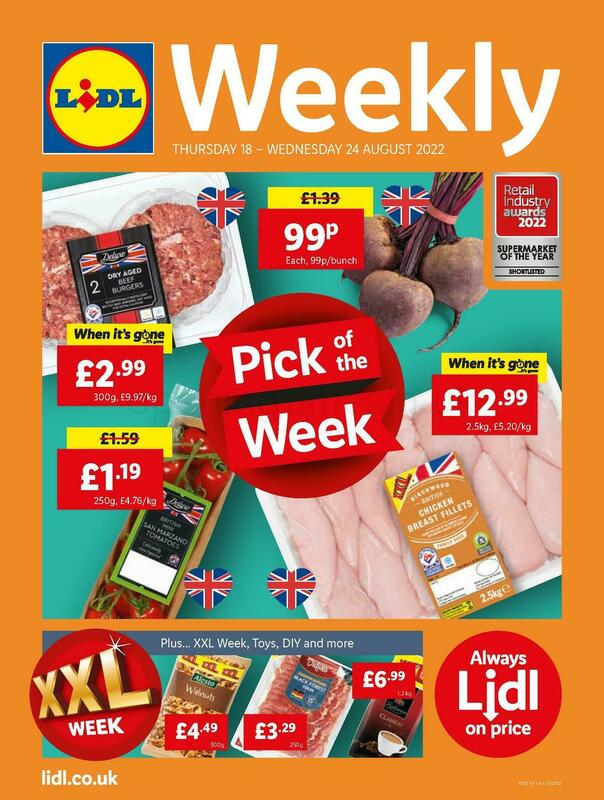 Browse this page for the full list of all LIDL supermarkets near Shoreham-By-Sea. Legal holidays may cause alterations to the usual open hours for LIDL in Shoreham-by-Sea. For year 2019 these changes involve Christmas, New Year's, Good Friday or Black Friday. To get additional details about seasonal hours of business for LIDL Shoreham-by-Sea, go to the official website or phone the direct service number at 0800 977 7766. Be sure to browse around the wide collection of fine quality stores in The Malthouse Estate. It is Opening Times in the UK's purpose to supply you with the latest information as possible. Please use this form to report any mistakes with the address or hours of operation for LIDL in Shoreham-by-Sea. You may also assist other patrons by sharing your comments on LIDL.